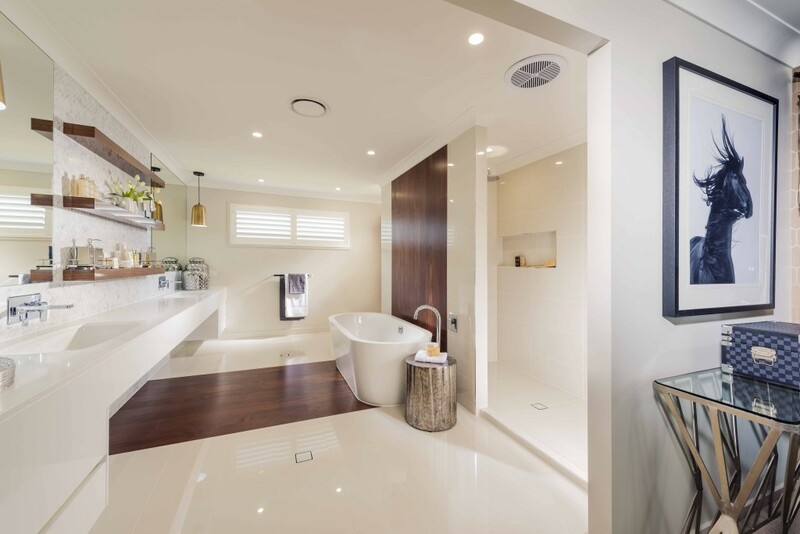 Stylemaster Homes is incredibly proud of winning the 2014 HIA Award for Queensland’s Best Bathroom Design. 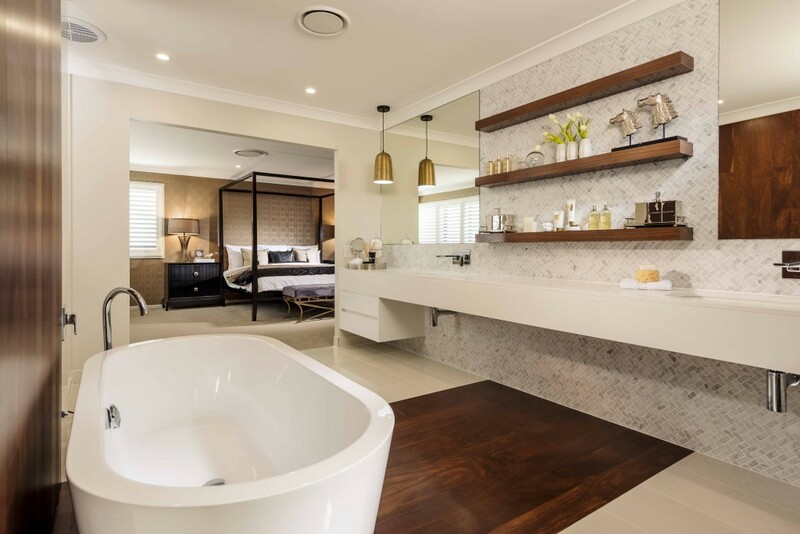 View this exceptional bathroom in person by visiting our Piazza display home at Springfield Lakes or our Modena display home at Warner Lakes. 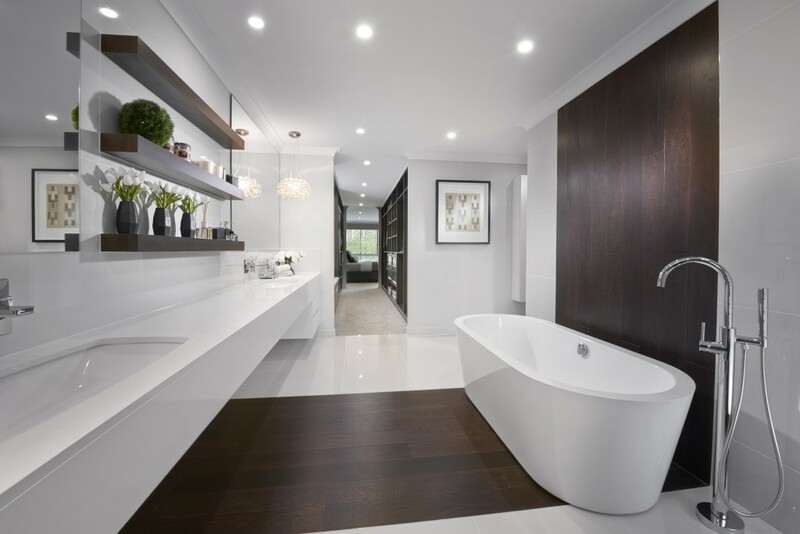 Queensland’s Best Bathroom Design featured in the Piazza at Springfield Lakes. 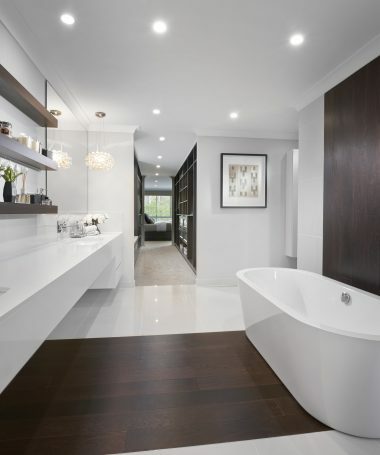 Queensland’s Best Bathroom Design featured in the Modena at Warner Lakes. 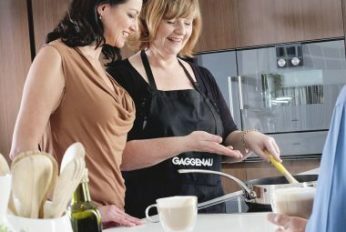 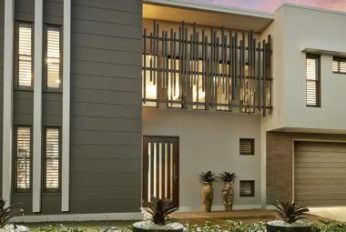 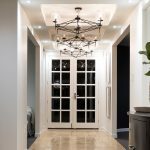 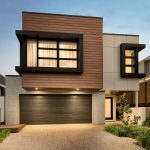 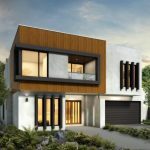 View previous post: "In the Media: Stylemaster's Piazza display home featured in Queensland Homes Magazine"
View next post: "Experience our Skyline Design Studio"